The design is to pair one child with one mentor and one horse that will work together on a weekly basis. A child between the ages of 9-17 will come out, free of charge, once a week for a 90 minute session during the summer and/or fall months. 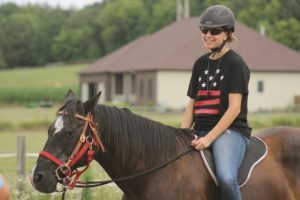 Generally, participants will help do chores around the farm for the first 30 minutes and then work with the horse, grooming and learning basic horsemanship for the last part of their session. Opportunities abound to build confidence, trust and a good work ethic which will help the kids as they deal with difficulties they may face now or in the future. Since the program is faith-based, some weeks there will be a Bible lesson during the session. The majority of the h orses used in the mentorship program are rescue horses or have some sort of disability. This helps the kids to learn that although the horse may not be perfect, he is still useful and valuable. This can in turn aid the child in realizing that although they may be experiencing problems or failures, they are still worthwhile and valuable because they have special gifts and abilities that no one else possesses. 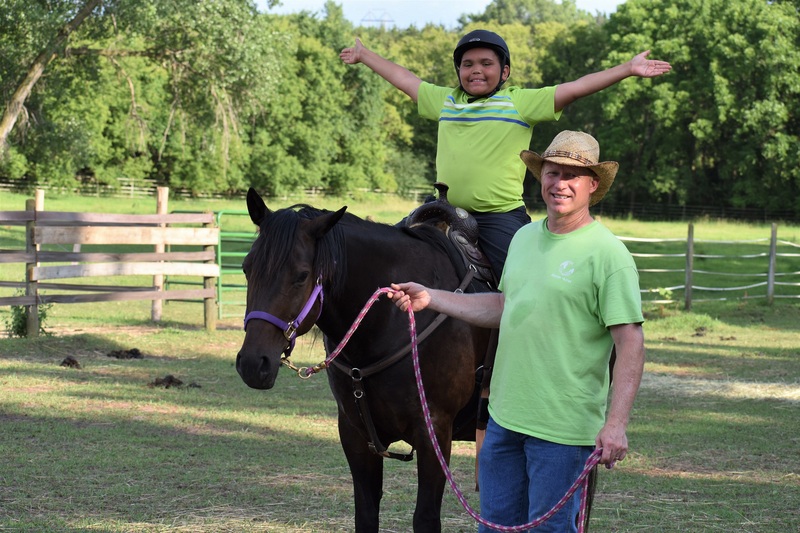 The kids feel needed because the horse relies on them, but in turn, they receive healing by giving back to the animal. 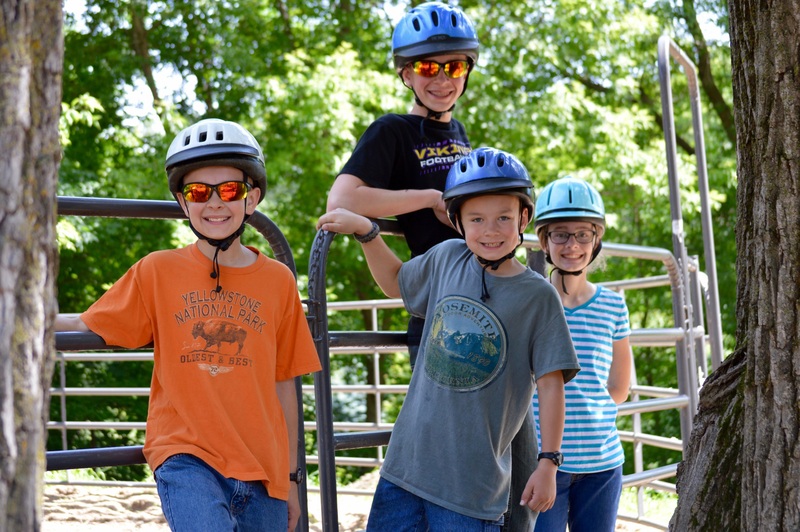 In 2015, Haven Acres was privileged to partner with Minnesota Hands and Voices to begin a program specifically for deaf or hard of hearing kids. ASL interpreters and signing mentors are available to work one-on-one with the students. This program is structured similarly to the General Program. The participants attend sessions weekly for 90 minutes during the summer months. 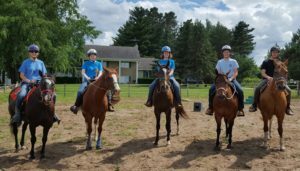 They help with chores and work with their mentors on basic horsemanship skills. We feel very privileged to offer services to these kids as there is very little available to them in the community. We hope to continue to see this program grow. If you have experience with ASL and are interested in serving in this program, please apply! Spiritual: We will be covering the basic foundational truths of our Christian faith according to the Holy Bible. Students will be expected to work on Bible lessons at home during the week, and then we will discuss them as a group when STABLE meets. This is a critical element to the training. In order to mentor in the future, a person must have a solid understanding of God’s Word and a strong foundation for their faith. We cannot give to others what we have not experienced ourselves. Training: Horsemanship training will occur weekly. 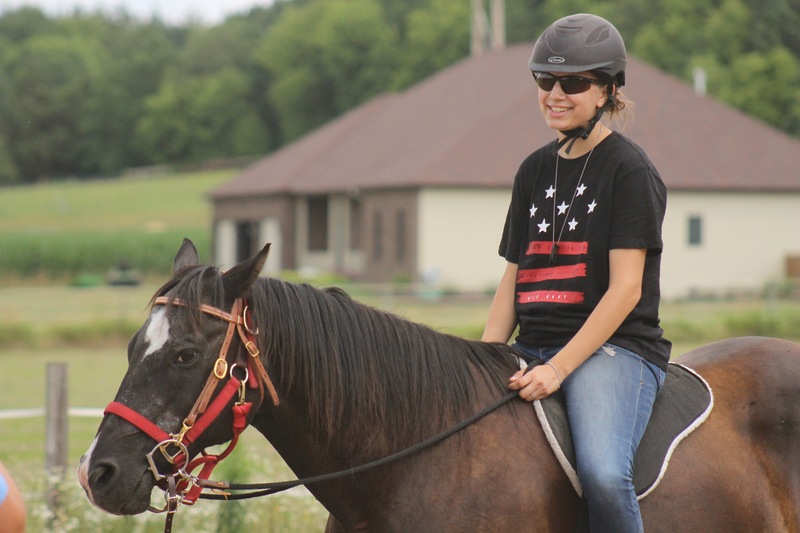 Students will have hands-on instruction in a variety of horsemanship skills. 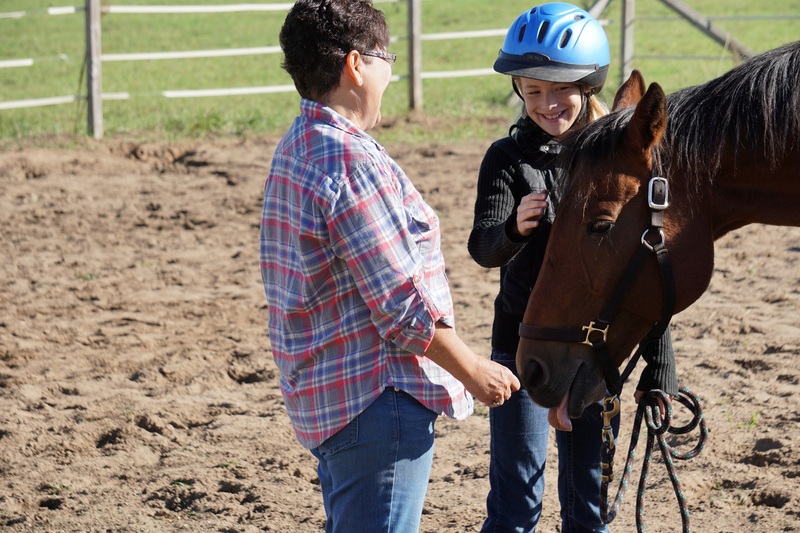 They will learn ground work, basic riding, and overall handling of horses. In addition, equine anatomy, basic daily cares, and various medical issues that concern horses may be addressed. Biblical: Everything that is taught in the course will be based on the Bible, the authoritative Word of God. Even many of the horsemanship skills will have spiritual principles applied. Leadership: The expectation is that this group of young people would be the future leaders of Haven Acres and will be given some opportunities to demonstrate such. 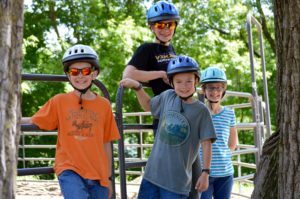 For instance, if we have a Girl or Boy Scout troop that is wanting to do a project or volunteer at Haven Acres, the STABLE leaders would be given opportunities to lead that project and oversee the kids visiting Haven Acres. They will also be asked to undertake some fundraising projects for Haven Acres. They will need to demonstrate a willingness and eagerness to grow and learn and become all the God is calling them to be. Enhancement: This program is designed with a service component. The goal is to learn how to serve and how to apply what has been learned in order to benefit others. Our hope is that this program will enhance not only the lives of the participants but also Haven Acres as a whole. We also plan to include some instruction on various mental health issues and behavioral challenges to better equip the learners for their future volunteer roles. Note: Participation in this program does NOT guarantee a mentor position in the future, but it is preparation for future service both here and elsewhere.